37 years of Scots comedy on the Fringe. 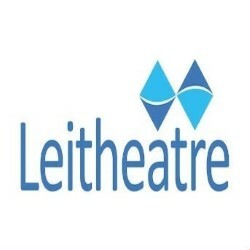 Following on from the success of Educating Agnes and Good Things, we once again return to Liz Lochhead's wit and originality with her take on Moliere's Tartuffe. Written in rhyme, as Liz Lochhead calls it 'the rhythm of spoken Scots', this rollicking blend of contemporary Glasgow patter, traditional Lowland Scots and lethally sophisticated female wit, brings out the marvellous blend of political satire and black comedy used in the original.